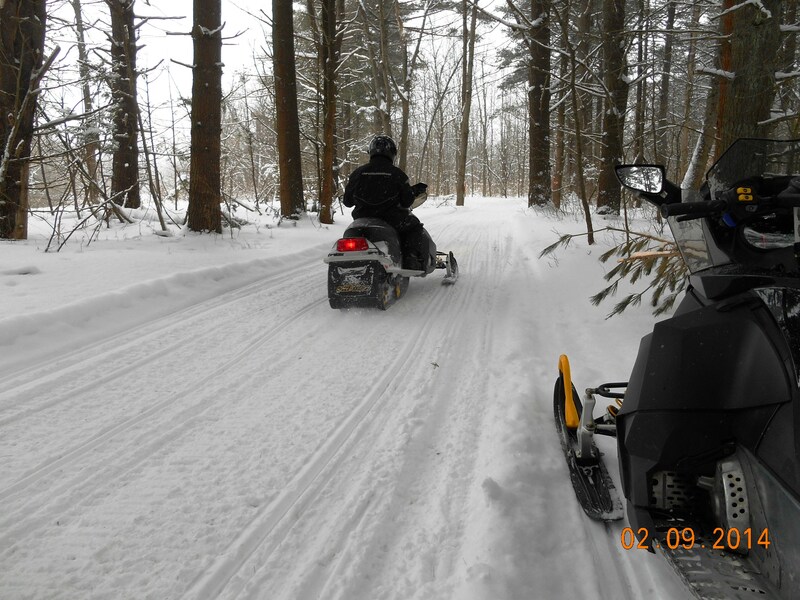 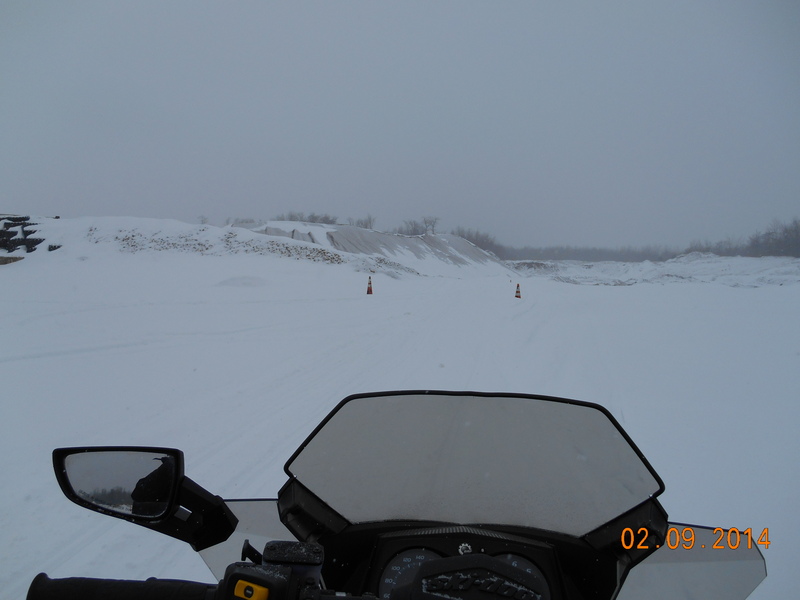 Sunday’s 92 mile ride covered trails maintained by the 1000 Islands Snowmobile club. 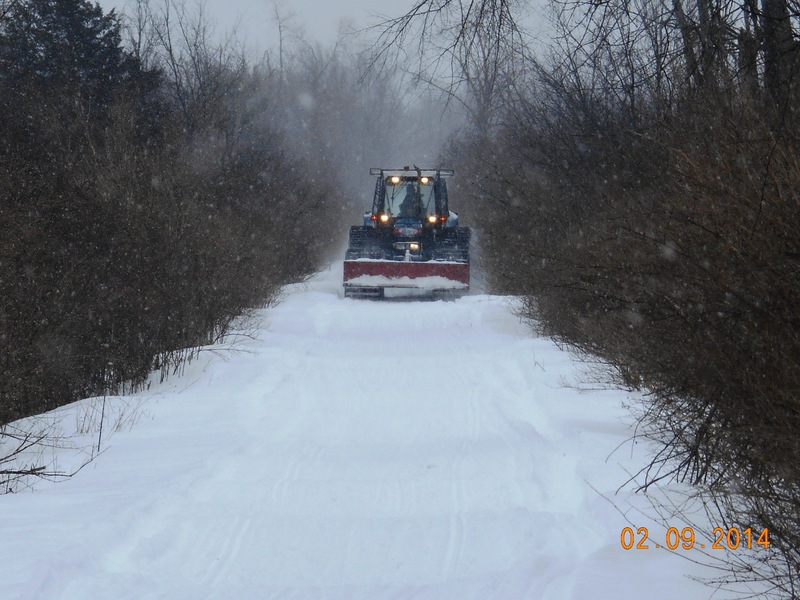 Trails from the groomer barn to Clayton were groomed Sunday, from the groomer barn to Chaumont were in need of grooming. 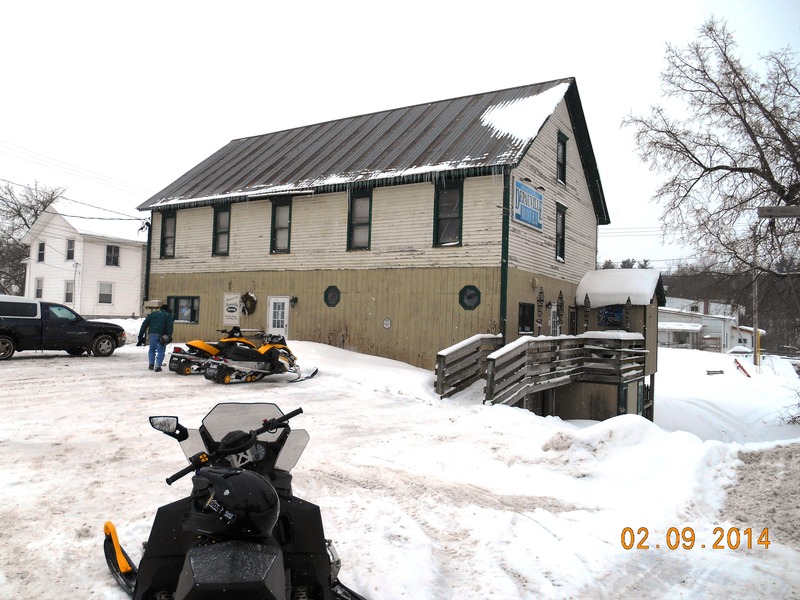 A big thank you to Lynns’ Small Motor Repair in Chaumont for providing a place to park. 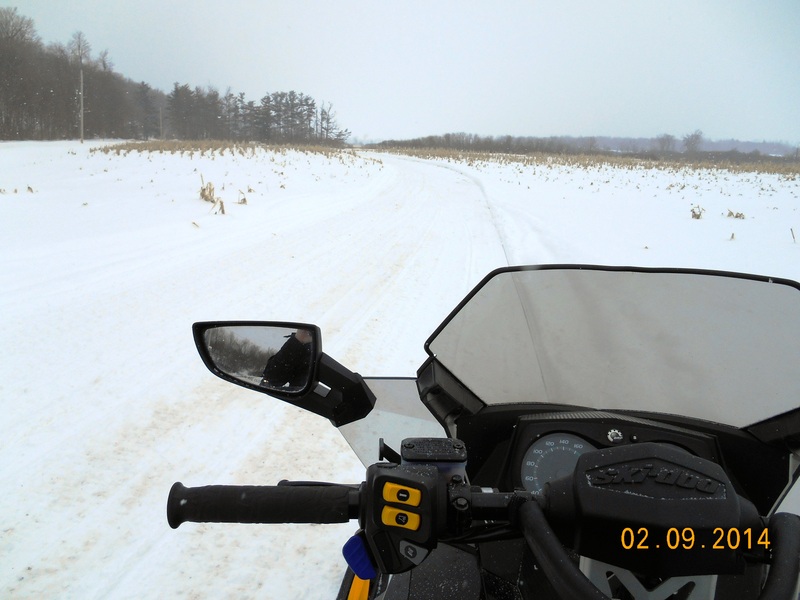 Riding in this area is primarily on farm fields with some rail beds, woods and even a portion that goes right through the middle of a gravel quarry.